Streamate’s Holiday 30% Bonus – This week on Streamate, you will get 30% extra from what you see on your earnings from Gold Shows and Private/Exclusive chat. BoleynModels will also ensure this is from a “35% Basis” so there is no difference between studio and non-studio earnings. 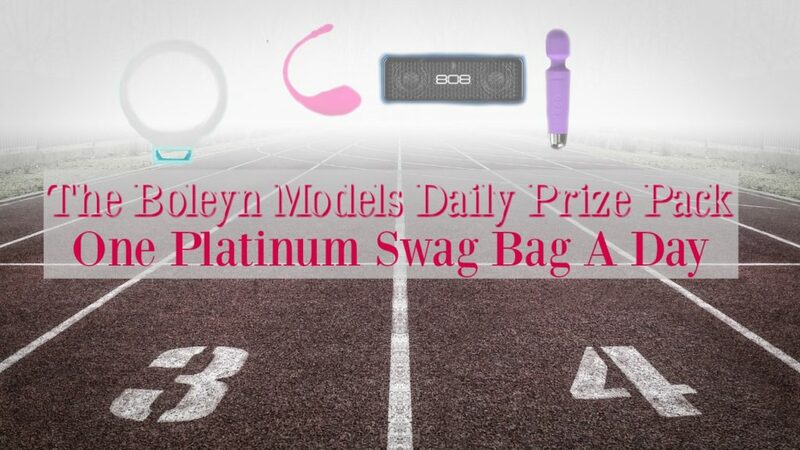 BoleynModels Weekly Bonus – Every week on Streamate, we will double your lowest day out of your top 6 days worked. This combines with the Streamate Holiday Bonus above. Daily Prize Pack – Every day this week, we will be giving away a holiday prize package worth $200, including a Lovense Lush vibe and a few other goodies. This is randomly selected from everyone that works on Streamate that day. During Christmas (24-26) Streamate will also be have a more standard contest. Make money to get a bonus of more money!